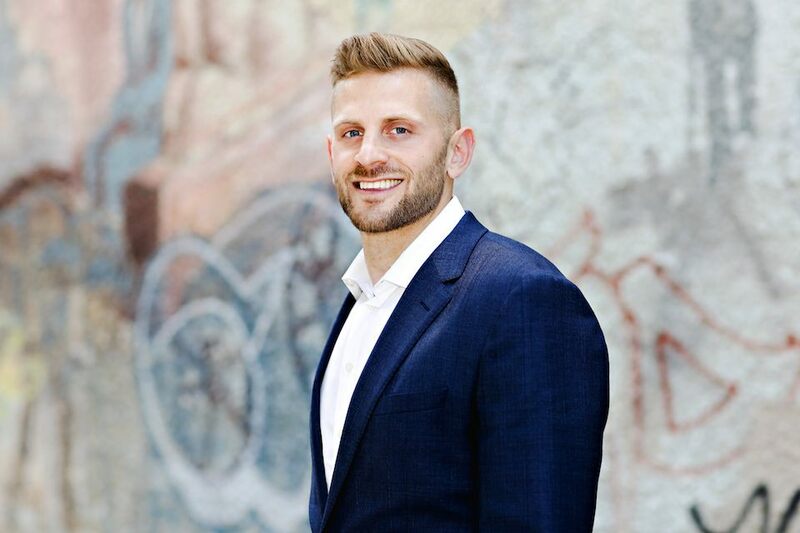 After completing his post-secondary education at the Asper School of Business, Jon started his career in real estate in 2011 and has not looked back. Jon has received numerous industry accolades including the Silver Medallion from the Winnipeg Realtors Association in both 2015 and 2016. Although Jon’s proficiency in real estate spans across several areas, he has specialized knowledge in infill development, multi-family/investment properties and utilizing social media and technology in the buying and selling process. In his spare time, Jon volunteers ith CAARE Animal Rescue and Siloam Mission. Jon also enjoys staying fit, living a healthy life and is an avid sports fan.